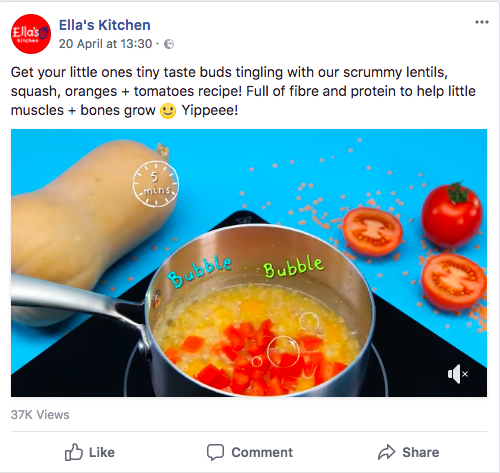 With a small budget but ambitious growth targets, Ella’s Kitchen needed a smarter way to get more parents to buy its baby foods and become brand fans. 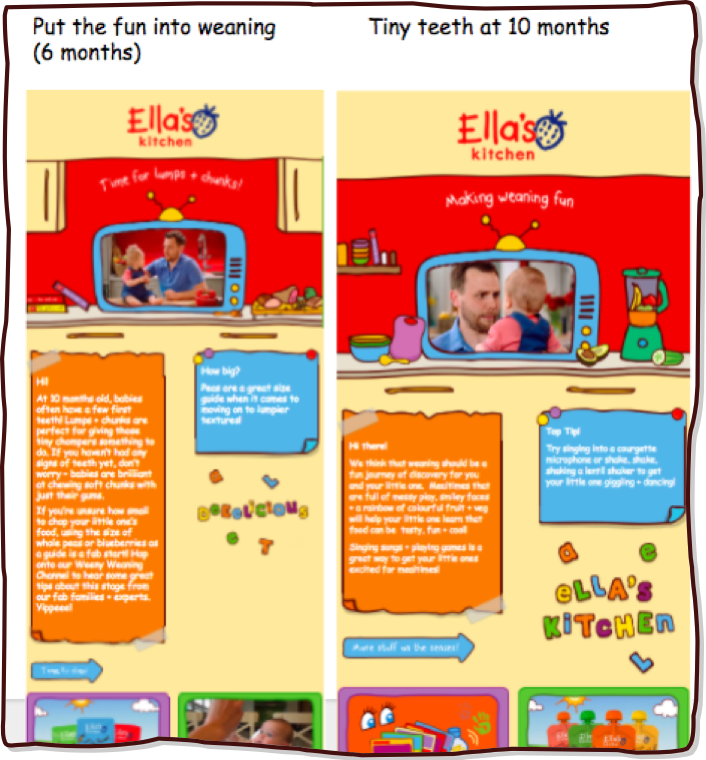 Using its knowledge of how weaning can be a difficult experience, it developed a strategy to recruit and support mums and dads of weaning babies. The core of the plan was an always-on model featuring an advice hub and a CRM-driven initiative of emails and other communications to encourage users to recommend the brand. 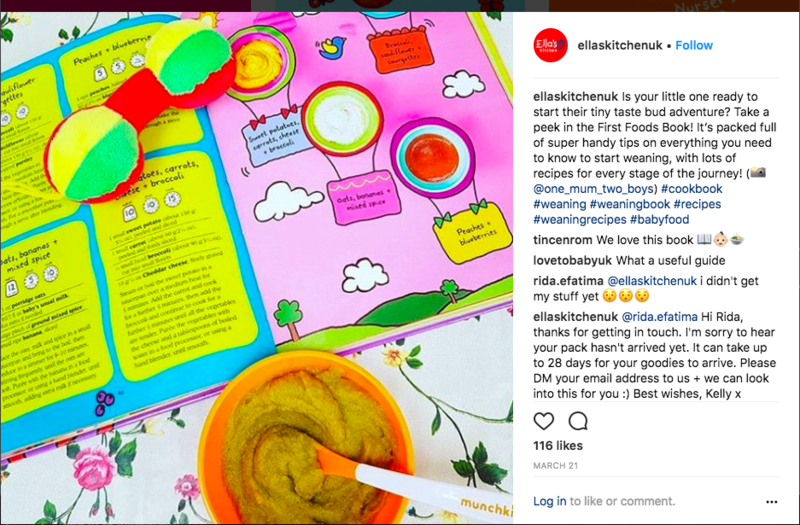 The programme drew in 40% of all new UK parents of weaning babies, generating £12.6m of incremental sales, and a 10% increase in penetration. 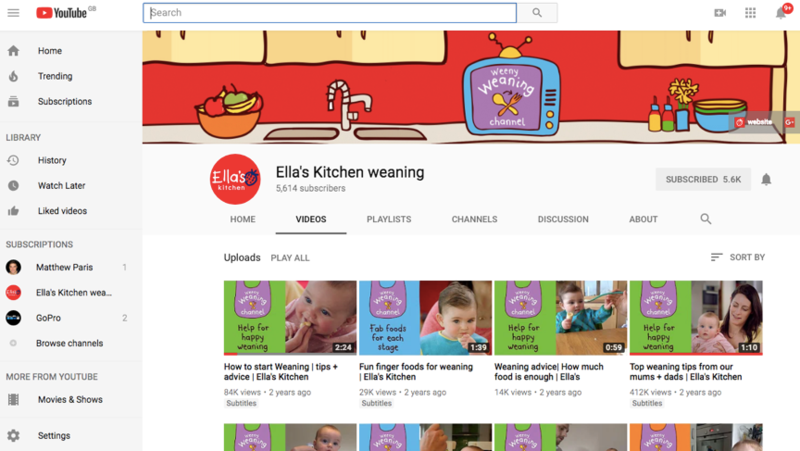 The introduction of our always on weaning programme has transformed the way we approach brand communications at Ella's Kitchen. Parents can access relevant and engaging content at the right time for them, which means that our team can focus on driving recruitment, adopting a forward thinking approach and ensuring the service stays genuine. The fact that we now see 40% of all weaning parents signing up to our programme is a huge testament to its success and it continues to support the growth of the business, ensuring we maintain our number one position in the market.